The hackers claim to have penetrated something called the “Equation Group,” a hacking organization widely believe to be the NSA. 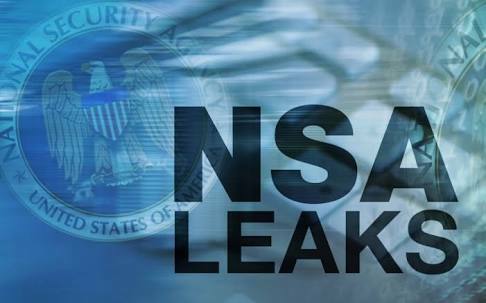 Asampling of the stolen files already posted shows similarity between the files and information revealed about the NSA’s hacking operations in the Snowden leaks. Some of the security expert have tested least of leaked data and found that it contains several exploits for popular firewalls including Cisco, Juniper and Fortinet. Hackers group Shadow Brokers have posted the leaked data on GitHub. Unfortunately GitHub had deleted the leaked database. As NSA had successfully got hacked and this is one of the highest profile and most serious hack of this year.